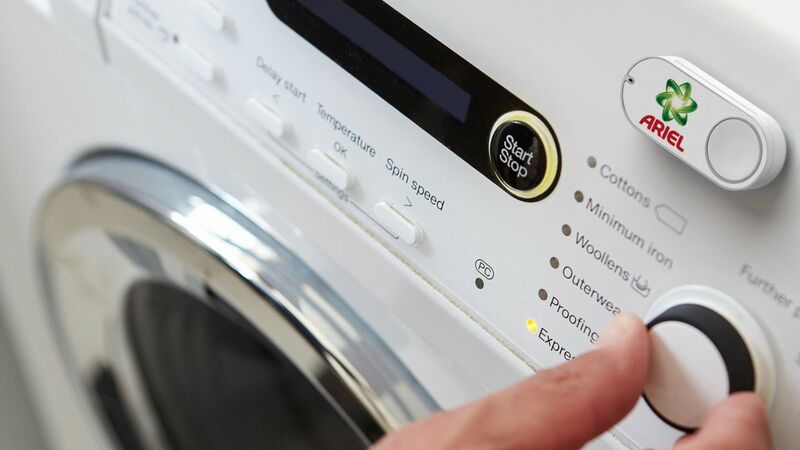 Amazon has discontinued its Dash Buttons, which allowed time-pressed customers to order laundry detergent, cat food or macaroni cheese with a single press. As CNET reports, Amazon has decided to stop selling the devices, which retailed for $4.99/£4.99 (about AU$7) each, and gave a discount of that much off your first order. Dash Buttons launched in 2015. The self-adhesive controls were intended to be stuck in a convenient place so you can re-order an item the moment you realize you’re running low. When you hit one, your account would be charged and the item would be dispatched post-haste. Dash Buttons were certainly convenient, but not everyone was a fan. Earlier this year, German courts ruled that the devices violated the country’s consumer protection laws. The buttons don’t show the product’s price, and the fact that Amazon’s prices fluctuate frequently means that customers don’t know how much they’ll be paying when they hit it, or if they could get a better deal elsewhere. If that doesn’t bother you, and you already own a Dash Button, don’t worry – it won’t stop working, and will still allow you to order guitar strings, Doritos and Nerf darts in one second flat.